Fall is coming, time to enclose your deck? Here we are, it’s fall! 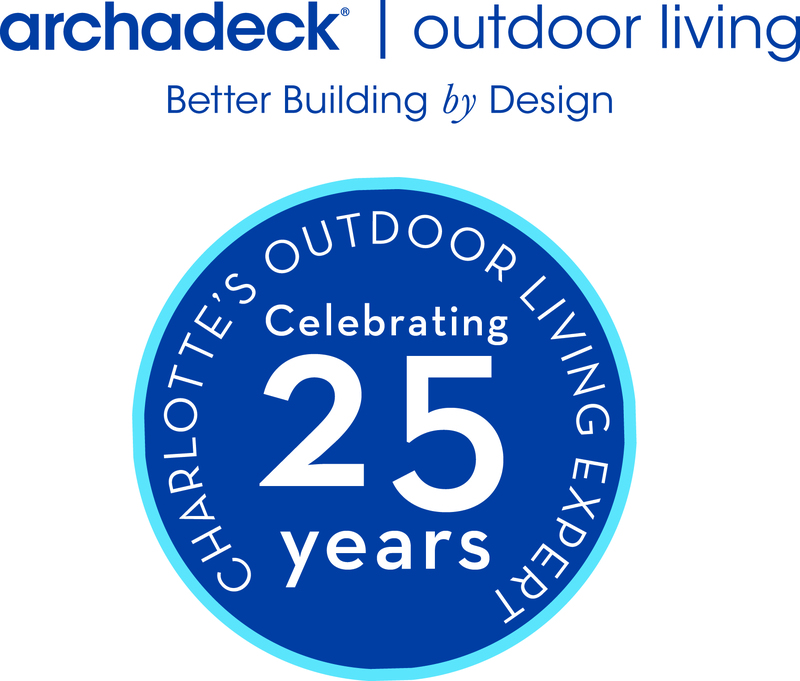 The perfect outdoor living season in Charlotte, NC! Have you considered closing in your deck? We at Archadeck of Charlotte get requests for ideas all of the time on what are the options for enclosing a deck or patio? The most common option is what we refer to as a screen porch. This is no more than using your existing deck and building a roof over it that fits the architecture of your home and building screen walls with a door. We outfit the new room with a ceiling fan, lighting, outlets, and perhaps TV and you have a wonderful new outdoor family room. In our climate, you can enjoy a screen porch for 9 – 10 months of the year easily. 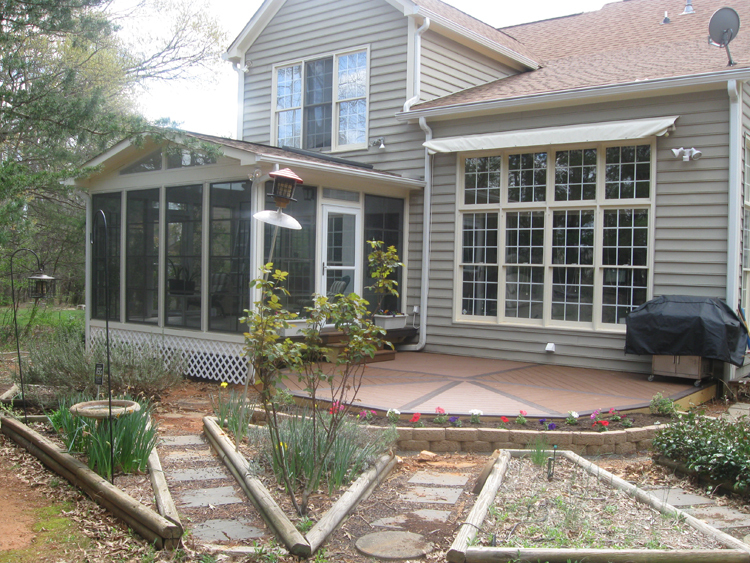 For those that want year around outdoor living, we can equip the porch with Eze-Breeze retractable windows to create a hybrid sunroom and screen porch. If you don’t have an insect issue but simply want to shade your deck, we can design a roof on decorative columns with no screen or what we call an open porch. Finally, if you want to enclose your deck totally, we can use the existing foundation and add structure to it and create a full-fledged sun room! To see more ideas, click through to http://www.charlotte.archadeck.com and you will see a large photo gallery of shots all done in Charlotte! ← Can’t sell your house? Remodel it and enjoy it now!